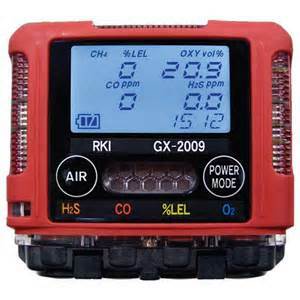 RKI GX-2012 Personal Gas Monitor - Osprey Scientific Inc.
With the GX-2012, you have multiple tools in one instrument. 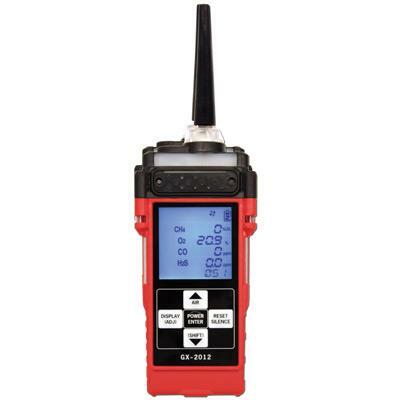 Having 3 operating modes, the GX-2012 can be used for confined space, safety monitoring in the Normal Operating mode; for leak investigation Leak Check mode; and for underground leak checking Bar Hole mode. 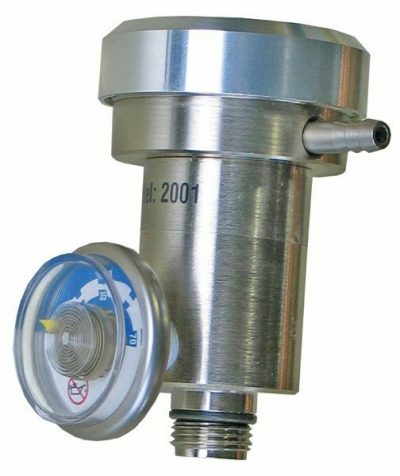 When equipped with an optional TC sensor, the GX-2012 can measure 100% volume methane and dynamically auto range from % LEL to % volume. 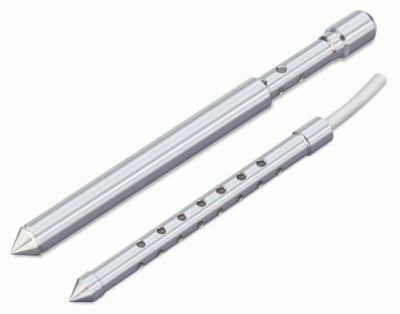 This is ideal for line purge testing.